Later on SAS, Roambi(for ipads), Microstartegy, OBIEE, Cognos, pentaho, Tibco, Qlikview -choose any of them later on. Apart of that learn a database(prerequisite here is DBMS and Basic SQL queries), prefer to learn DB which is best suited to play with large amount of data, learn any of Oracle, Postgre SQL, SAP HANA, MS SQL Server and last but not least Mongo DB. One who wants to expand his career in ETL, Informatica is best tool. Guys who is interested in analytics should be aware of m/c learning, AI, statistics, complex SQL queries, ability to write stored procs etc, as a tool SPSS is best to start with.Later learn "R"(language dedicated for statistics). Apart of all these get basic awareness of DWH(dataware housing) like cubes, star schema, fact, dimension, OLAP vs OLTP concepts, Objectivse of a BI, ERP, CRM, DWH. Also learn how to better use MS-Excel because clients usually keep thier data on this spreadsheet and we need to manipulate/model them to make it adeqaute to use. Integrating/Importing/Exporting data and connecting Excel, DB(MS SQL server), Tableau.Using theobald software for SAP connection to tableau. And most importantly better communication and interpreting skills to make other understand the things in lucid way.Business domain knowledge helps while developing project which helps you to observe things closely as you are there to make CEO reports, KPI dashboards, quick visuals and better insights. 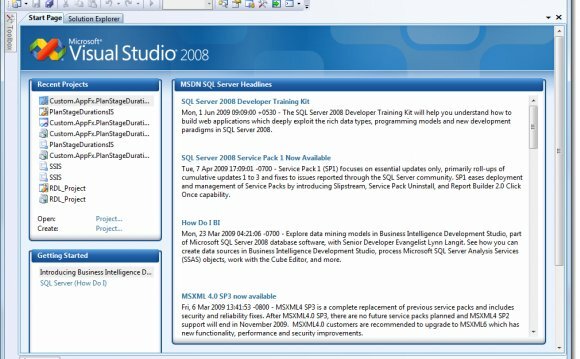 Above all try to understand data, what they are trying to say that you can transform them in better insights using tools.After all, this is your objective as a BI developer.Along with these keep brush up with SQL area, because its equally important for all related sectors what I mentioned above.